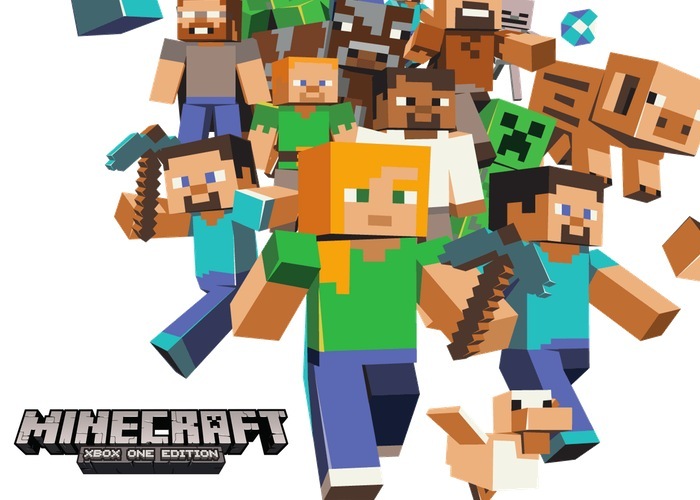 According to a recent report by the WSJ, Microsoft are in talks with Mojang AB, the Swedish company behind the massively popular video game Minecraft. Microsoft are said to be looking to pay around $2 billion to purchase Mojang AB, both Mojang and Microsoft have declined to comment on the deal. Minecraft has been an incredibly popular game, it has sold over 50 million copies since the game was released back in 2009, and the game earned around $100 million in profit last year. The game was created by Marcus ‘Notch’ Pearson, and it is available on the PC, smartphones, tablets, the Xbox and the PlayStation. The game is massively popular and is listed in the top 5 paid apps in both the Apple Store and the Google Play Store, and it could help Microsoft grow its customer base with its Xbox consoles and also its Windows Phone and Windows tablet devices.